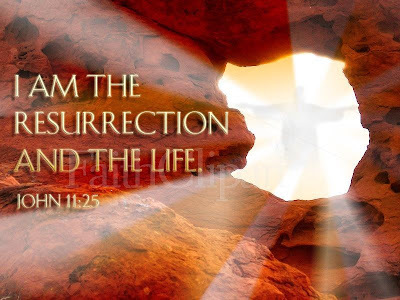 Cornerstone Blog: Celebrating the Heart of our Faith: The Cross and the Empty Tomb! Celebrating the Heart of our Faith: The Cross and the Empty Tomb! As we move toward the glorious celebration of the Resurrection of Jesus from the dead on Easter, we have been looking at the meaning of the Cross. The fact Jesus died for us is the most amazing display of love in all of history. That God would love us to that extent - that Jesus would leave heaven and come to earth for the express purpose of giving His life for us - is beyond our ability to totally comprehend, but it can be accepted. You can stake your life upon it! Jesus gave His life so that we could have life - life on this earth with meaning and purpose, and life for all eternity with Him. We hope you will join us on Easter Sunday as we worship our Risen Lord!